It's time for our new challenge at STAMPlorations, and this month's theme is stamps and flowers. 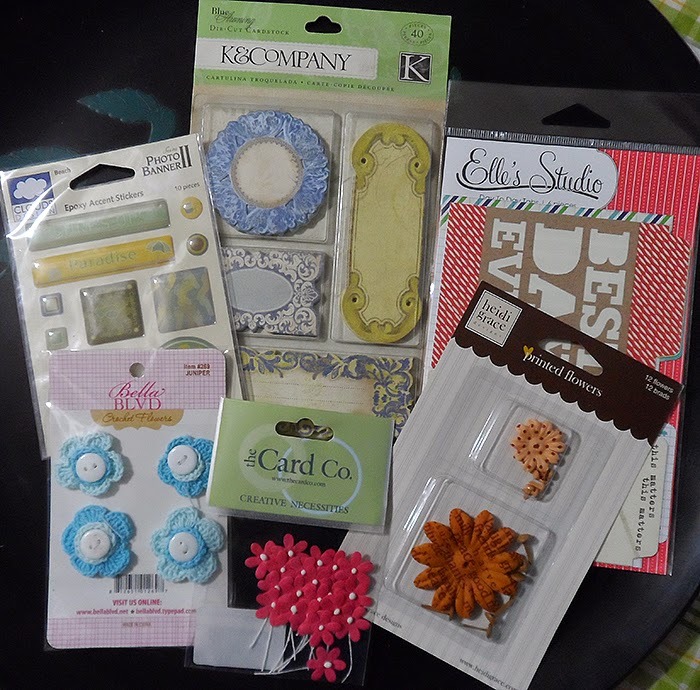 Our Guest Designer this month is the winner of the March challenge, Sue V.
See the sentiment on my card? It's from one of the fabulous new stamp sets being released in May. And we'll be having a blog hop to celebrate the release - click here for a sneaky peek of the full release and how you can be in with a chance of winning one of the new sets. I used a technique that I've seen on Karen Dunbrook's blog, Snippets, where you use an embossing folder as an inking plate. It's great fun and a way to get more mileage from your embossing folders. Click on over to the STAMPlorations blog to see what the rest of the design team have created, and join in to win! This is super artsy card, Shirley. I think it's my favorite...well, until you create another super artsy card hehehe! Great way to use those embossing folders -- I was initially thinking if perhaps you did an emboss resist technique to achieve that gorgeous background. love it Shirley, I saw this technique on Karen's blog and used it for my blog hop card...it is fun isn't it! You did that with an embossing folder??? 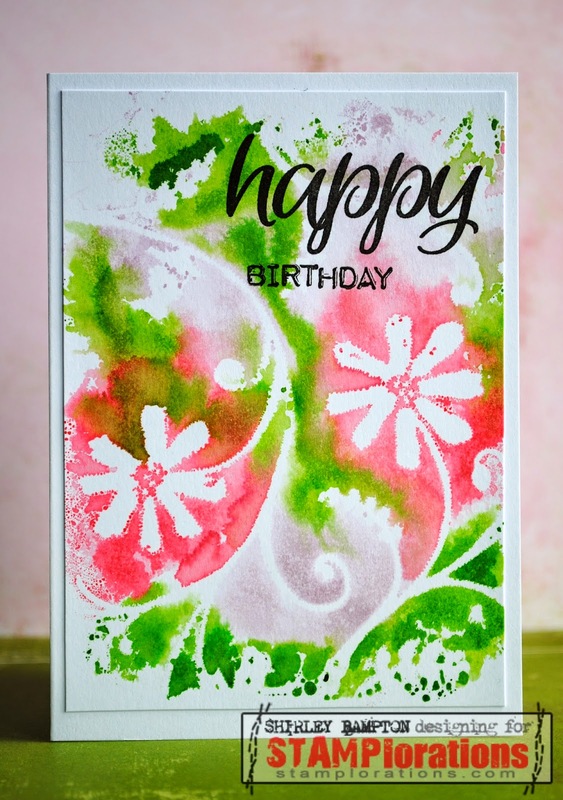 I don't see the embossing - have to go and check this out.... great artsy card - love those bright colors and the flow! Quite the fabulous water coloring!! Fabby, Shirley. Saw that technique at Splitcoast, submitted a card using it and actually just got the acceptance mail! Another twist on gelliplating. Such artsy fun. Awwww Shirley, whenever you leave a comment - I smile for ages afterwards. I am little late with saying thank you for the kind message you left on my blog. I am on holiday so getting on the net has been limited to a few minutes here and there when there is a connection. It meant a lot to me to read your sweet comments - thank you. Oh this is so incredibly beautiful :) I am in awe ! This is absolutely stunning! That background is beautiful and love the bold sentiment you added.